The seven members of the State Transportation Board serve six-year terms while representing local communities throughout Arizona to prioritize transportation needs, projects and funding. His appointment requires confirmation by the Arizona State Senate. Hammond is expected to attend his first board meeting April 17 in Phoenix. 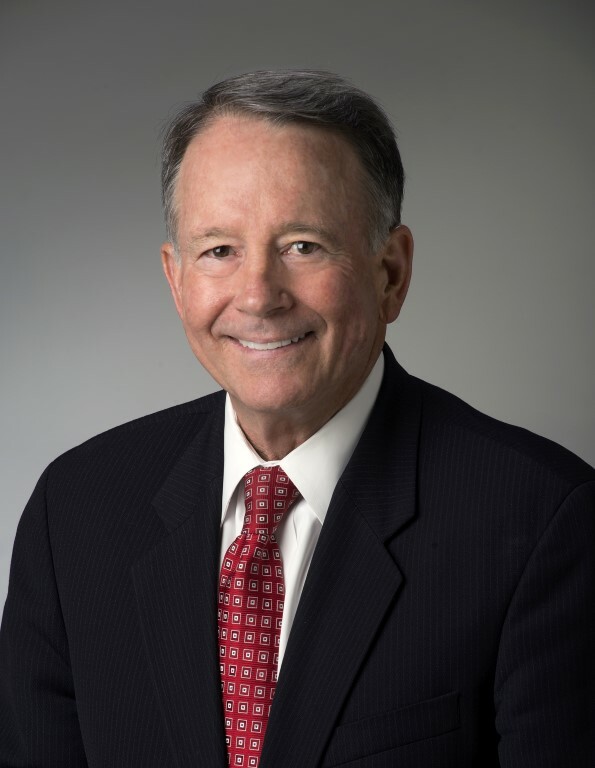 Hammond has been in commercial real estate since 1978 and is president, founder and managing shareholder of Cushman & Wakefield|PICOR, an independent commercial real estate brokerage and management firm based in Southern Arizona. In 2002, with his background in industrial real estate and interest in regional economic development, he began focusing on the border region and, more specifically, the state of Sonora, Mexico. Hammond received “Tucson Man of the Year” honors from Greater Tucson Leadership in 2013. He is a member of various local, regional and national organizations, including the Arizona District Export Council, the Business Development Finance Corporation, Southern Arizona Leadership Council and Tucson Regional Economic Opportunities. He is a full member of the Urban Land Institute, and serves on the Urban Land Institute State of Arizona Steering Committee. Hammond is a graduate of the University of Washington in Seattle. The seven-member State Transportation Board has policy powers and duties, in addition to serving in an advisory capacity to the director of the Arizona Department of Transportation. Members of the board are appointed by the governor and confirmed by the Arizona Senate to six-year terms. The board has broad authority to plan and develop Arizona’s highways, airports and other state transportation facilities. In addition to these general policy duties, the board is responsible for development and oversight of the state’s Five-Year Transportation Facilities Construction Program. More information on the State Transportation Board is available at aztransportationboard.gov.